Canadian DJ/Producer, Nathan Shaw AKA EKALI, has announced a full-length album that’s expected to release in 2019! He made the sudden announcement on his Twitter stating his intent for, “No producer collabs, no ghost production,” which is sure to bring delight towards dance music fanatics. Initially receiving writing credit on Drake‘s – If You’re Reading This It’s Too Late, Shaw possessed rapid recognition, eventually displaying his craft in electronic music production. He additionally possess praised review over his performances at festivals such as Coachella, EDC, and Electric Forest. Along with his album announcement, Shaw has also received a lot of praise towards his recent Crystal Eyes EP, which is compiled of 6 unique tracks. Additionally the DJ/Producer has thus far had a good run on his Crystal Eyes Tour, and although the tour is coming towards a close, EKALI is still scheduled to play various shows such as Lights All Night, Snowglobe, and HOLY SHIP! 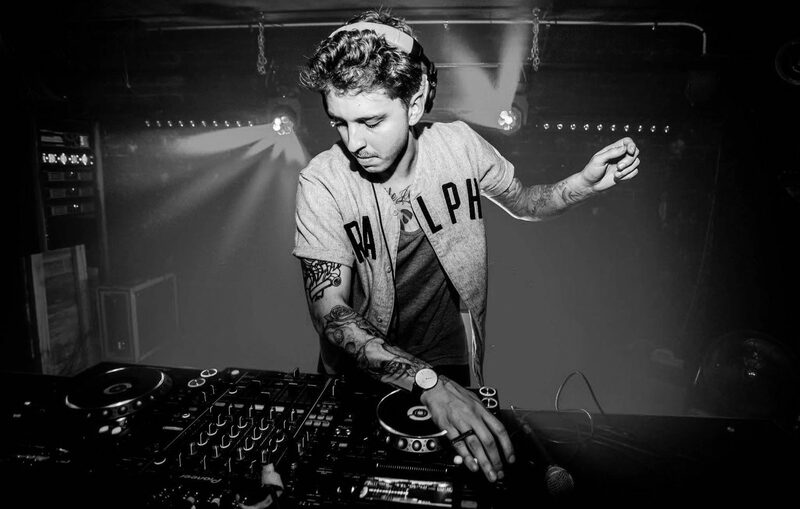 Click here to learn more about EKALI. Click here to listen to EKALI‘s Crystal Eyes EP.